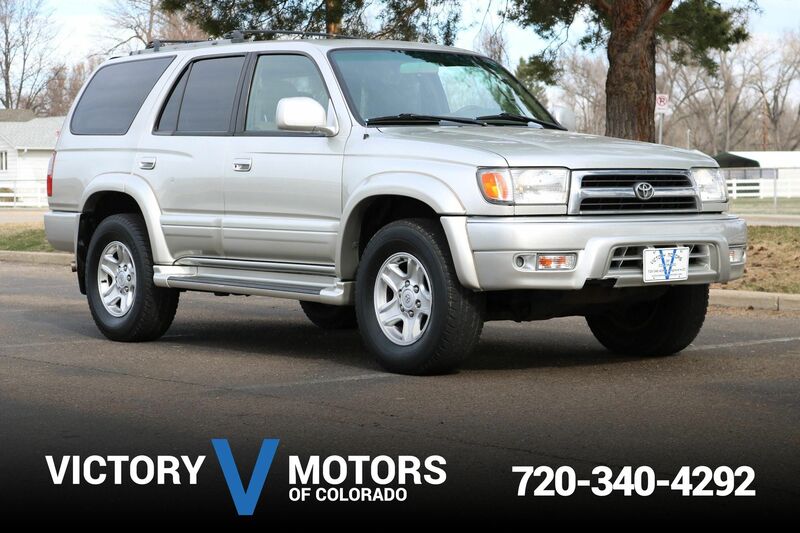 Clean Car Fax w/ zero accidents, only 2 owners, Colorado owned for most of its life and well kept. The exterior is Silver Metallic with premium Gunmetal 18'' alloy wheels, tow package, fog lights and moon roof. 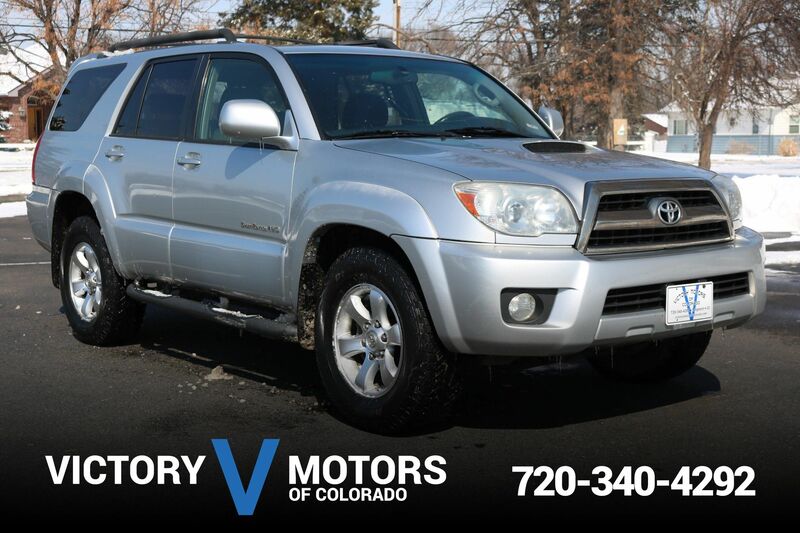 The interior includes Taupe leather, locking rear differential, steering wheel mounted controls, large touch screen LCD display, backup camera, navigation, JBL Premium Sound, shift on the fly 4WD, heated front seats, power sliding rear window, all season floor mats and more!